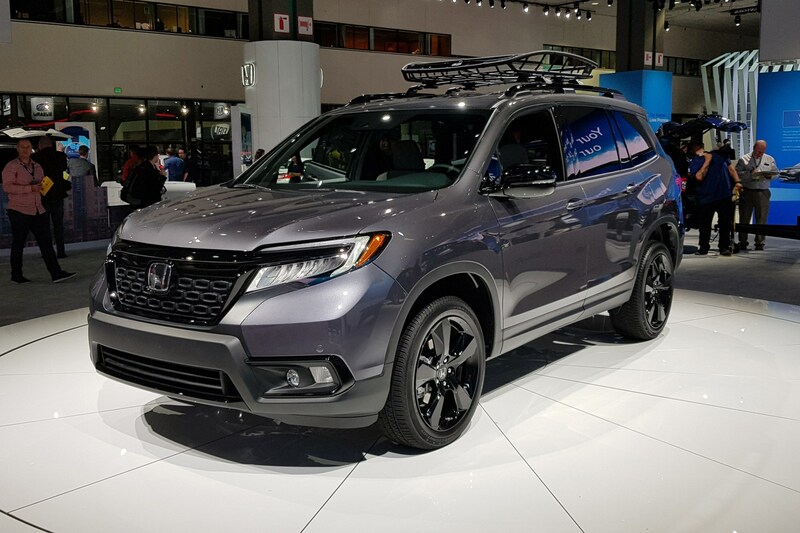 Honda has revealed a new five-seat SUV at the 2018 LA motor show: the Passport. 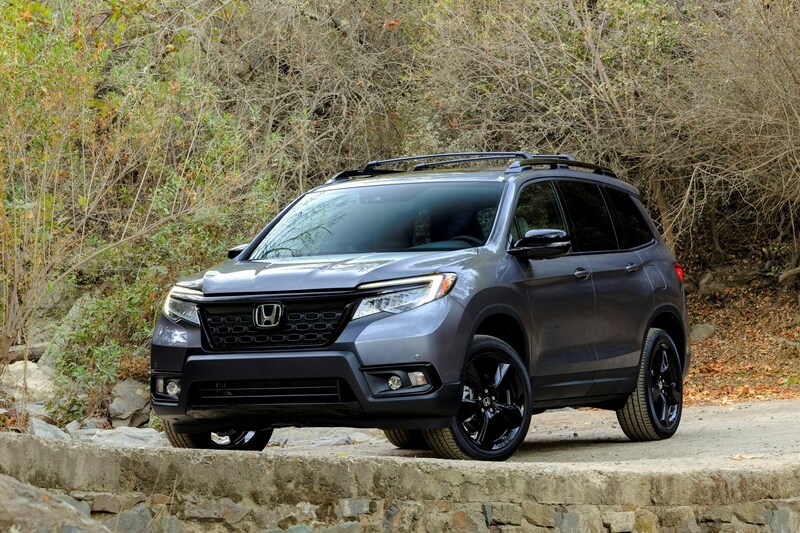 It’s Honda’s fourth SUV in the US market, slotting between the so-called “compact” CR-V and the gigantic Pilot. 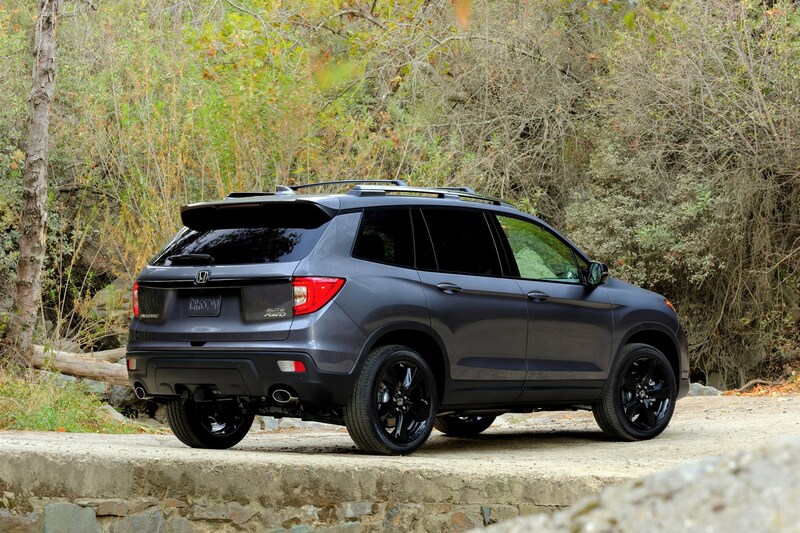 It’s just for the US market, and uses a 280 bhp 3.5-litre V6 mated to a nine-speed automatic. Front-wheel drive is standard, with Honda’s i-VTM4 (Intelligent Variable Torque Management) all-wheel drive system available as an option. It not only sounds like the name of a fax machine but can send 70% of the engine’s torque to the rear and all of that torque to either wheel. 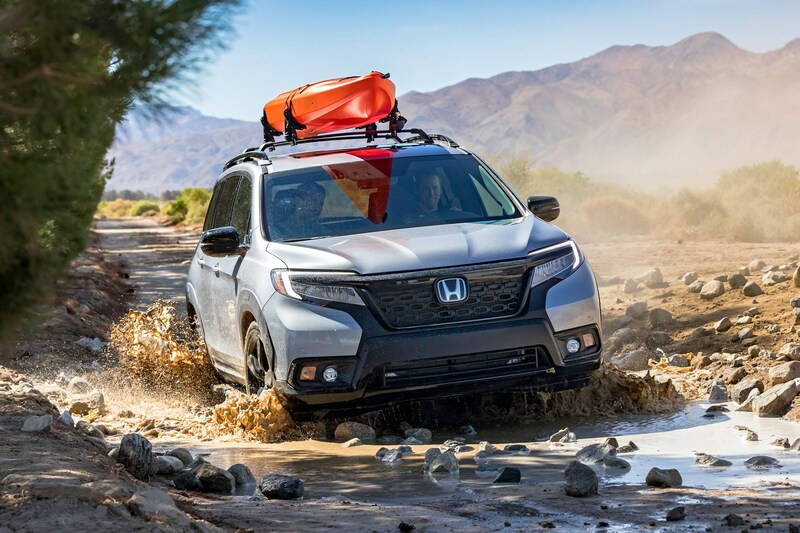 The Passport is meant to be a more rugged lifestyle SUV compared to the CR-V with higher ground clearance and better angles of approach, departure and breakover than the bigger Pilot. 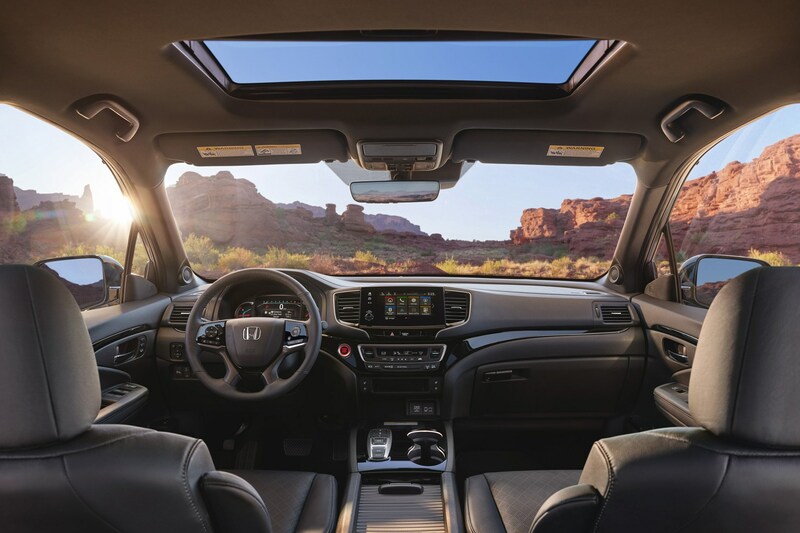 It’s just a five-seater, but comes woth Honda’s Sensing safety kit, 20-inch alloys, infotainment with Apple CarPlay and Android Auto. 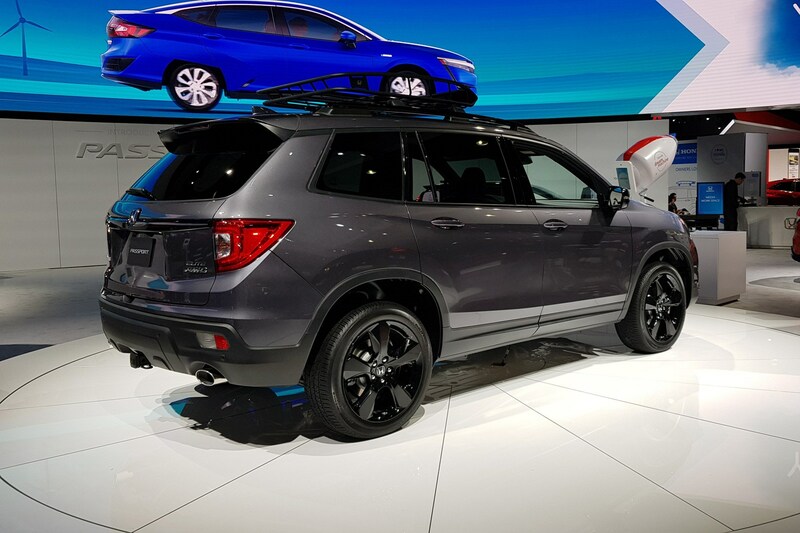 Sport, EX-L, Touring and Elite are your available trim options. 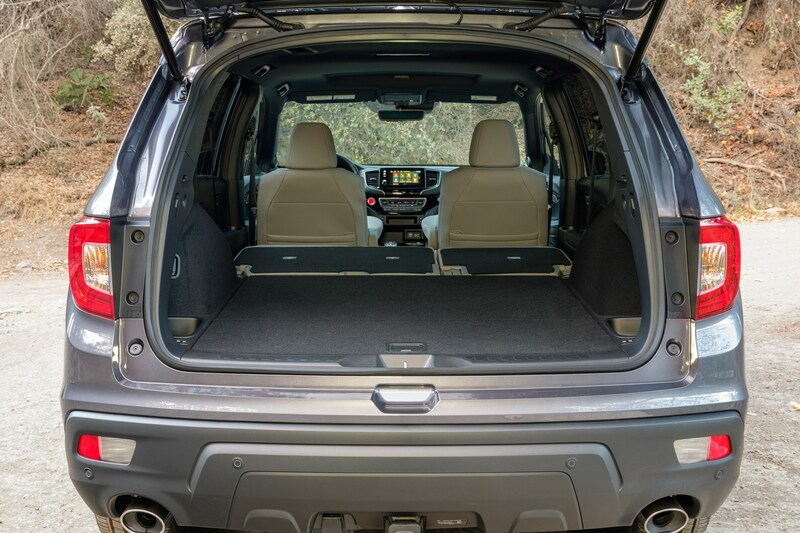 Honda also claims ‘class-leading’ interior space and underfloor storage, with a boot space totalling 1166 litres with the rear seats up or a van-like 2206 litres with them down.